The Cool-Lux Telescoping Grip extends out an additional 4.5", allowing you to select the most appropriate length for the situation. 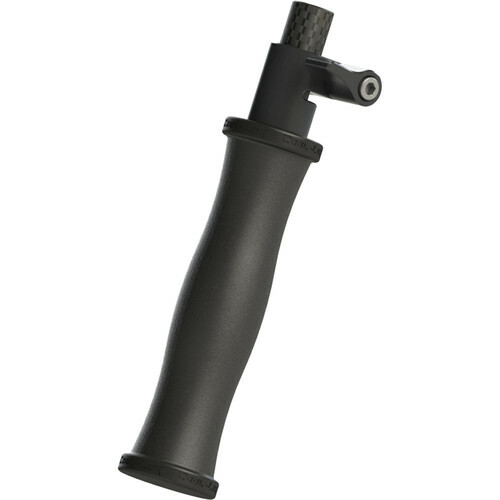 It's made of silicone rubber and features a uniform grip geometry. A 15mm rod adapter, such as the Cool-Lux Rod Rosette Mount (model # 951061, sold separately) is required for attaching it to your camera rig. Box Dimensions (LxWxH) 7.78 x 4.78 x 0.6"